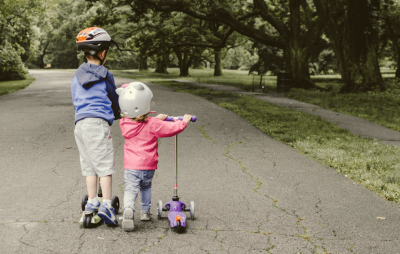 According to research by Edelman Intelligence, 56% of 12,710 parents surveyed report their kids spent less than an hour a day playing outside. Thanks to the rapid development of technology, mobile devices are everywhere. In general, this is a good thing and at PartyWizz, we predominantly believe that screen time can be beneficial and fun! But as fun and exciting as it might be, it should not be a replacement for face-to-face interactions and some old-fashioned games. These can offer huge value to children. In fact, traditional entertainment seems to have become more magical recently. PartyWizz entertainer, Silly Sally summarises it perfectly when she says “In the age of iPads and video games, it is even more special and exciting for kids to see live entertainment.”. Playing is important for our development. It helps us grow as humans. In fact, child development experts suggest that over 75% of kids’ brain development occurs after birth. Playing aids this process immensely. Imaginative play – including drawing, dancing or playing with water, lays the foundation of creativity and teaches your children to express their feelings and communicate. Dramatic play, which includes such things as dressing-up and role play, has been shown to help children master emotional regulation and critical relationship skills. Games that involve physical movement, like chasing, hiding or jumping, are not only exciting for kids but also help develop gross motor skills. In toddlers and small children, these skills will expand their ability to crawl, walk and run in addition to developing memory consolidation and perseverance. Last but not least, games encourage the process of slowly mastering technique. We need to keep improving our skills in order to beat the competition. This opponent can be the other team, yourself, a computer, or even the forces of nature. The reward of beating the game over time, helps us develop resilience and problem-solving skills. Video games and smartphones are everywhere, but unlike traditional entertainment – be it performers, arts and crafts or games – they don’t really promote face-to-face communication. Video games often redirect the kid’s attention to the screen rather than the other players. This can foster a sense of anonymity and can hinder certain children from learning about social interaction in the real world. On the other hand, Face-to-face interaction – be it with peers, parents or party entertainers – is a key component in connecting and mastering social skills such as reading one’s body language. Board games are a fun and smart alternative to video games. They’re not only exciting and foster competition which is great for learning but they allow children to engage with each other and connect. This helps them learn the value of positive communication and master successful stress-management. Every bit of face-to-face interaction comes with its unwritten rules and lessons. For example, when playing a board game everyone needs to wait for their turn. Waiting, taking turns, sharing and communicating verbally is only a small portion of the important social skills children learn through games or face-to-face entertainment. Every face-to-face activity is a social experiment of its own, where children learn self-regulation and social skills, necessary for playing successfully with others. Kids learn to calm down when they’re upset, to be disappointed without hurting others, and how to win or lose with manners. Face-to-face entertainment also ensures that everyone is included. Kids are often mesmerized by technology, which may lead to some of the shier ones getting excluded from technological fun. 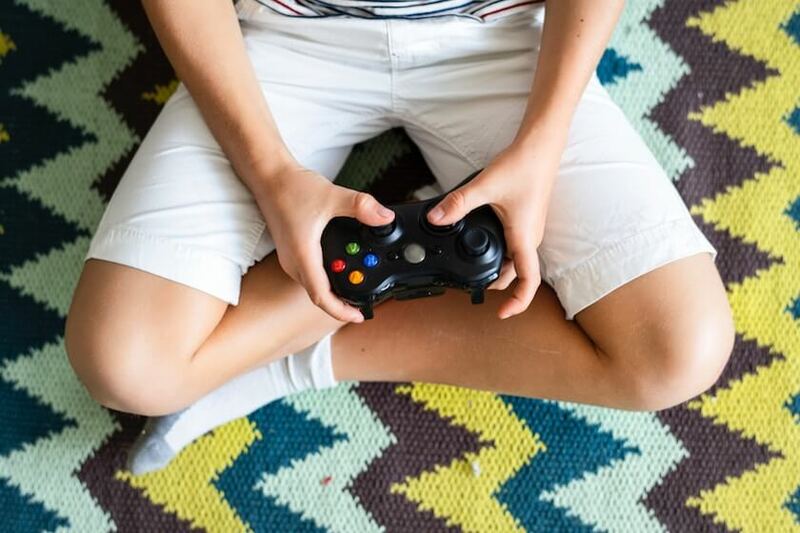 How often have you stumbled upon your kids fighting over the controller to play the latest video game? Or how often have you witnessed a scene where a dozen teens stand in a circle around each other, eyes glued to their smartphones? Structured activities and entertainment are not only a great way to keep kids occupied at a party but a fantastic opportunity to reap the benefits of face-to-face interaction. A board game or a fun session with arts and crafts can do wonders for keeping kids involved and happy all while working to develop their social skills and empathy. Face-to-face interaction is thus not only the single most effective way to bring a smile to your kid’s and their guests’ faces, but also helps them learn critical skills that will ensure happy and successful relationships in the future.